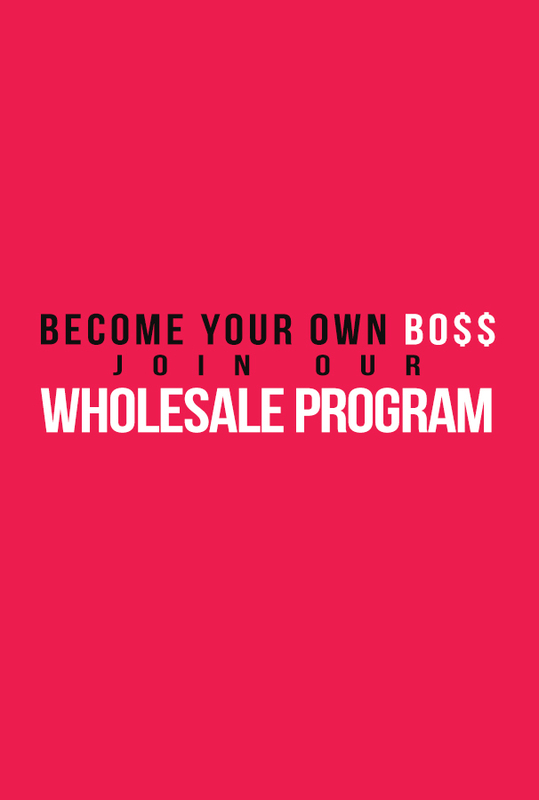 Thank you for your interest in our wholesale program! $250 is required to start the program, in addition to the deposit you are required to purchase 10 bundles at a discounted price. Prices for the actual 10 bundles will vary. You will be able to mix & match textures and lengths. After your purchase, someone from our team will contact you in helping you choose your bundles. For more information please email: info@TruKream.com or 330-962-1967. We look forward to doing business with you!